يقع في Cape Leveque, Cygnet Bay Pearl Farm إنه المكان الأنسب لاكتشاف كيب ليفيك و ما يحيطها. يمكن من هنا للضيوف الاستمتاع بسهولة الوصول إلى كل ما تقدمه هذه المدينة النابضة بالحياة. يوفر الفندق بفضل موقعة الجيد وصولاً سهلاً إلى أهم معالم المدينة.
. يقدم Cygnet Bay Pearl Farm خدمات لا غبار عليها وكل أشكال اللياقة وحسن الضيافة اللازمة لإسعاد ضيوفه. يمكن لضيوف الفندق الاستمتاع بالميزات التالية على أرض الفندق: مرافق مخصصة لذوي الاحتياجات الخاصة, تخزين الأمتعة, صف السيارات, التوصيل من وإلى المطار, غرفة عائلية . تتضمن كل غرف النزلاء وسائل الراحة والتسلية المصممة خصيصاً لضمان الراحة القصوى للضيوف. يقدم الفندق خدمات رائعة كمثل شاطئ خاص, حديقة لمساعدتك على الاسترخاء بعد نهار طويل من النشاط والتجوال في المدينة. إن Cygnet Bay Pearl Farm هو خيارك لخدمة الفنادق الراقية في كيب ليفيك. Excellent visit and good value for money compared to much of the north-west and Kimberley areas. Lots of interesting activities, but the outstanding feature was the staff: friendly, professional and always cheerful. Terrific location, staff, accommodation, pool, food, tours, trekking. Had an absolute amazing time and would go back! A great place to get away from the hurley burley of life and learn about pearl farming. 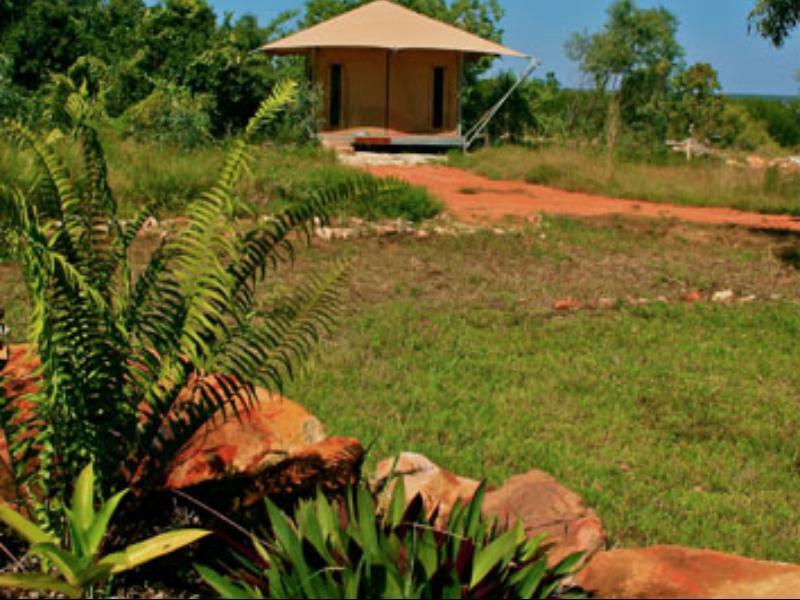 Excellent safari tents (glamping) with ensuite. One of the best camping kitchens we've encountered and a restaurant and infinity pool to boot. 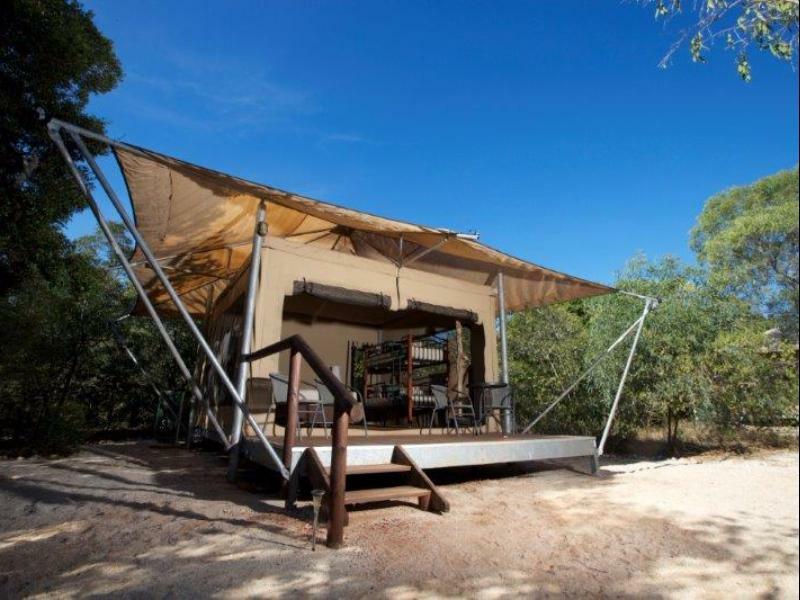 Well equipped camp kitchen complemented the very comfortable safari tents in natural surrounds. We found the tour very interesting and informative. 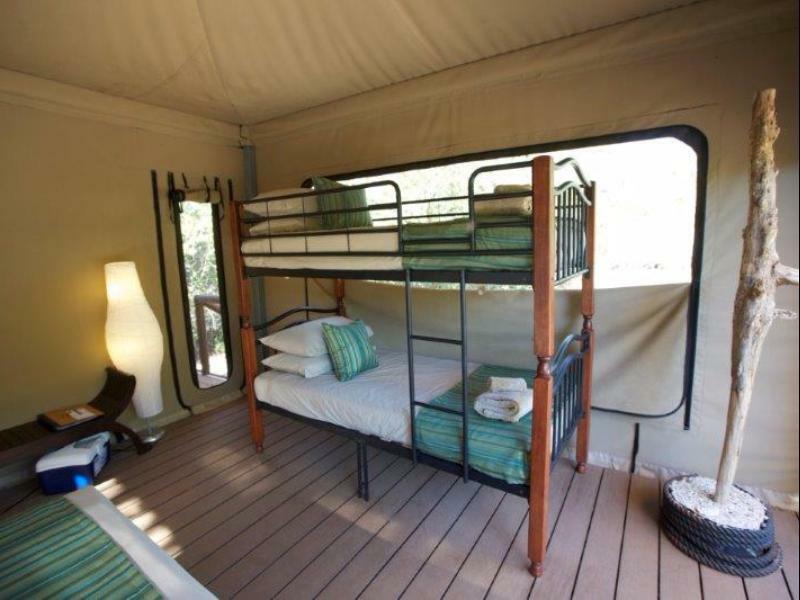 The safari tent was very comfortable accommodation, the staff all attentive and lovely. Loved being there staying in the tent right on the beach. Restaurant food was delicious and the camp kitchen was extremely clean and well set up;one of the best we've ever seen. We're birders, so the different habitats and interesting birds were a delight and at last we've seen a python in the wild. Outstanding natural beauty. Warm, friendly staff. Sound ecological principles. Very much a "rustic" adventure, but well worth the journey. Cygnet Bay provides a real Kimberley experience and is a great base for the many scenic and natural wonders of the region. Had a great stay in this unique facility. Well attended to by helpful, warm, welcoming and knowledgeable staff. A real taste of the Kimberley - recommended for the more adventurous and down to basics travel l er. Loved it! Safari tents, breakfast and pool. Loved our 2 days in 103 Safari tent, staff were all amazing, breakfast was perfect, the pool to me is a winner, seeing the beaches aren't that good for swimming. Highlight was a 5 hr boat tour with Albert, the aboriginal guide, such an interesting guy and true gentleman. Ate at the Resturant both nights and enjoyed our meals, except for the pearl meat in my linguini, but I guess it's a gimmick and all the other seafood was yum. Location of safari tent overlooking the water. Amazing breakfast included in the price. Delightful well trained staff. It was a brilliant experience. We did not want to leave. What a location, apart from the awful 100 km of dirt road to get there. Safari tents were spacious and very clean and well set up. The staff were extremely helpful, well trained and friendly. The new bistro and pool are beautiful. Every meal we had in the restuarant, breakfast and dinner, were of an extremely high quality and value for money. One night we used the camp kitchen which was very clean and well provisioned. We went on their waterfall tour, a great experience. In such a remote place we did not expect such a high standard of amenities and service. So glad we stayed there.highlight of our trip, so far. Lovely for a relaxing break, just reading and enjoying the ambience. Tours weren't an option as the water was a bit rough but we were happy not to do a lot, beaches were rocky and not a good place to swim. Nice to be remote and have a restaurant. 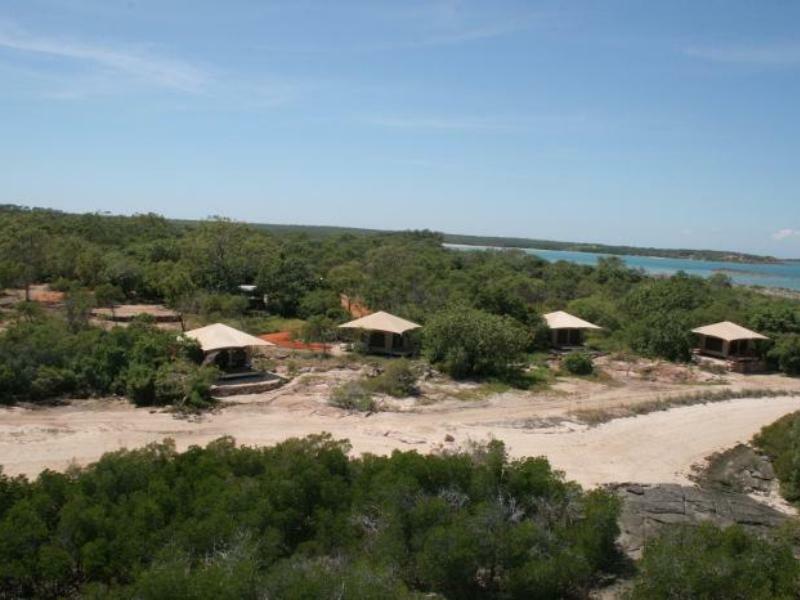 We had a great 2 night stay in a Bayview tent - which is probably as luxury as it gets at Cape Leveque. The tent was clean and had beautiful views of the water. The staff were very attentive and informative - you can tell they take great pride in working at Cygnet Bay. Its a beautiful part of the world and it was great to be able to experience the place in all its NATURAL glory! Very happy with Cygnet Bay Pearl Farm which was a wonderful experience. The pearl tour was excellent, the staff friendly and catered to any needs, and the food was excellent for any location...let alone the middle of nowhere! Only comment was that the safari tent is a little dark and could have done with another light. Lovely and relaxed. Staff were helpful and friendly. every so often you come across a place that's so special you know you'll be back. that's how cygnet bay pearl farm is. far off the beaten track, its isolation is a large part of the attraction. the owners and those who work there are all friendly and helpful and made us feel part of the family immediately. as this is a working pearl farm, it's not for those who expect designer toiletries in the bathroom and frette linens on the bed but for anyone who likes to live on the wild side in relative comfort, it's perfect. our first night was spent in the bayview tent, which perches right on the waterfront and offered amazing views. very romantic! however the gale force winds began that night and we got no sleep at all, so they moved us to the divers' quarters cottage and kindly refunded the cost of our first night's stay. the "cottage" was enormous - 3 bedrooms, plus large kitchen, dining room, lounge areas and a lovely garden outside overlooking the bay. although this wasn't quite as romantic, we got to sleep! we ate at the mess each night and it was wonderful to hear james' stories of how his grandfather started this unique pearl farm, and of growing up in this incredible place. sadly the pearlers had left due to the weather so we were unable to go out on the boat or to travel to the "hidden" island beach. but to compensate, sarah organised a bottle of champagne and tony went off to collect oysters for us, which we found waiting in our fridge! the most thoughtful gift that really summed up the whole experience for us. there's a great little café on site and they are due to open a restaurant shortly - we can't wait to go back! Leider ist der Pool sehr klein und es hat nirgends Liegen, weder am Bungalow noch am Pool. Die Ausflüge sind überteuert.